They're so comfortable and I really like the look of them as well. I normally wear a size 7 in shoes but can wear a size 8 for Nike running shoes or some boots. I decided to order an 8 for these boots but they were just a tiny bit roomy, so I sized down to a 7.5 and they're perfect with hiking socks. They're so comfortable and I really like the look of them as well. Love these shoes and the color! 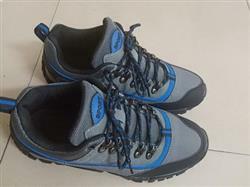 I am glad that I finally decided to purchase these hiking shoes! I have been wearing another much "Cheaper" type of hiking shoe and have definitely regretted it each time I have gone hiking since last Summer! 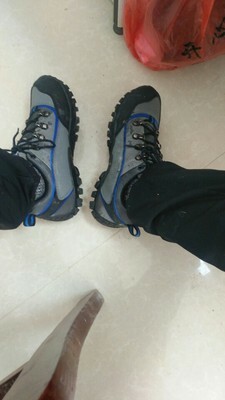 I had already hiked twice this Spring in those other shoes and had sore feet so had to make the change! Glad I did! I wore these shoes all day in the office on the day I received them and my feet were comfortable.